If you do not agree to be legally bound by these terms, you must not access the sites. While we have made every effort to ensure the accuracy and completeness of the information on the sites, we give no guarantee and make no representation regarding the accuracy and completeness of the content within the websites. Consequently, we accept no liability for any losses or damages arising out of errors or omissions contained on the sites. No guarantee is given that the sites will be available at all times, and no liability can be accepted in respect of losses or damages arising out of such unavailability. We accept no liability in respect of losses or damages arising out of any changes made to the content of the sites by unauthorised third parties. Access to and use of the sites is at the user’s own risk and we do not guarantee that the use of the sites or any material downloaded from them will not cause damage to any property, including but not limited to loss of any data or computer virus infection. The entire contents of our websites raw-adventures.co.uk and climb-snowdon.co.uk, all website information, graphics, sounds, videos, etc. contained on the sites are (and remain) the property of RAW Adventures Mountain Activities Ltd. except where stated. You agree to use the sites for lawful purposes only, and in a way that does not infringe the rights of, restrict or inhibit anyone else’s use and enjoyment of the sites. You agree not to alter the content of the sites in any way. 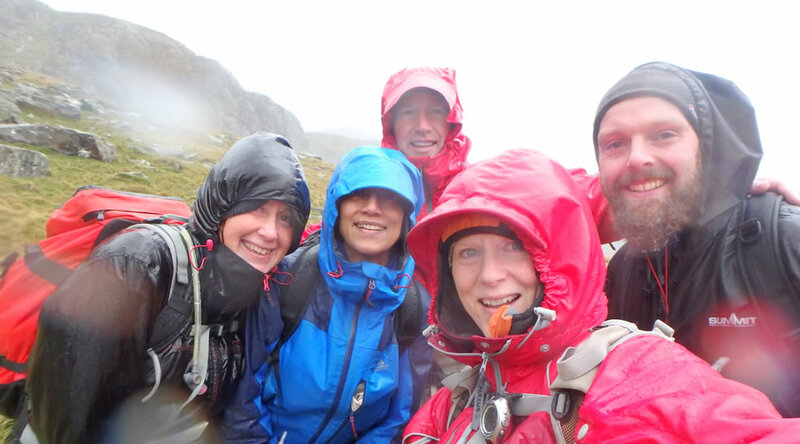 No warranty or guarantee of any kind is provided with the websites, raw-adventures.co.uk and climb-snowdon.co.uk. All direct or indirect risk related to use of the sites is borne entirely by the user. Our sites may contain links to websites not owned or managed by RAW Adventures Mountain Activities Ltd. We are not responsible for any content that appears on these linked sites. The presence of a link to another site on raw-adventures.co.uk and climb-snowdon.co.uk should not be taken as a recommendation or endorsement of that site and / or the connected organisation or persons. You agree that the terms and conditions of use of the sites are governed by English law and any dispute regarding our websites shall be subject to the exclusive jurisdiction of the courts in England and Wales. 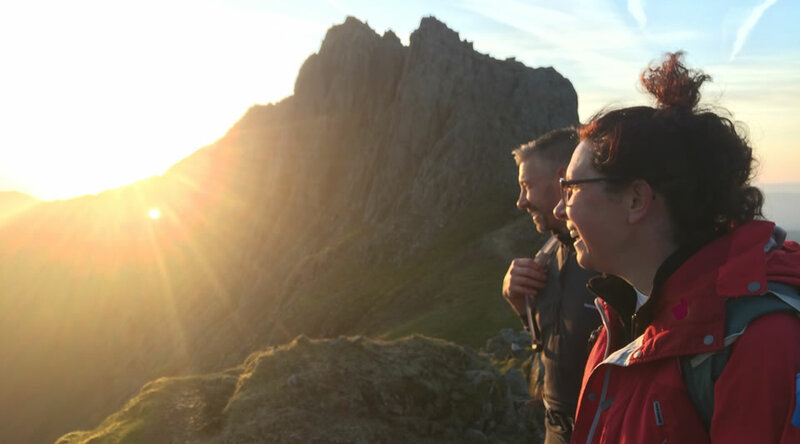 To keep up to date with RAW discounts, event dates and Love from Snowdonia, simply enter your email address. "Amazing day! Can't thank you enough for looking after us and getting us through the 3000s challenge. Great team! Definitely recommended." "Thank you for a very fun, wet and informative weekend! Now I have the confidence to explore the mountains in any weather! Diolch o galon!!"